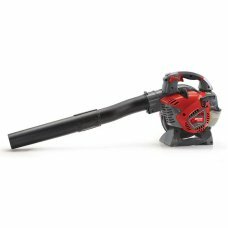 If you want to clear up leaves from the lawn or clear other garden debris then a hand-held Garden Blower Vac is an ideal choice. 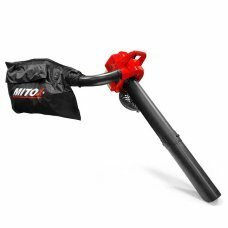 Perfect for vacuuming up leaves in Autumn from pathways, a lawn or driveway. 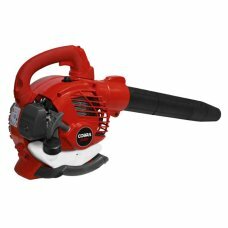 Choose from our online selection of Garden Hand Held Blowers always offered at our best price. 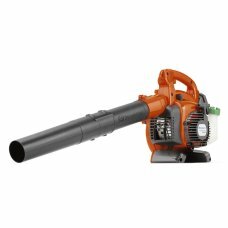 We supply all the best value and most reliable brands of Hand-held Garden Blowers & Vacuums such as Alko, Cobra, Alpina, EGO, Mitox, & Husqvarna. If you are after something not see on our website, please give us a call or visit our workshop & showroom in Melksham, Wiltshire. 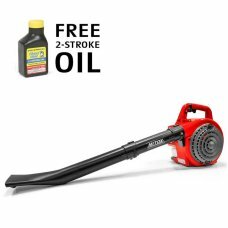 Free delivery to the UK mainland.